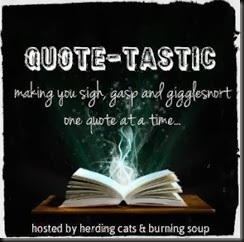 “Quote-Tastic” is hosted every Monday on Herding Cats & Burning Soup. Join us every Monday and share a favorite quote that’s grabbed ya for one reason or another. Everyone’s welcome to join in. 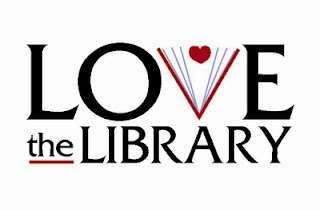 Authors, bloggers, readers. The more the merrier! Just grab the button and toss up your post. ^_^ Don’t have a blog? No worries, just leave your favorites in the comment section. The past two weeks I was packing and moving. 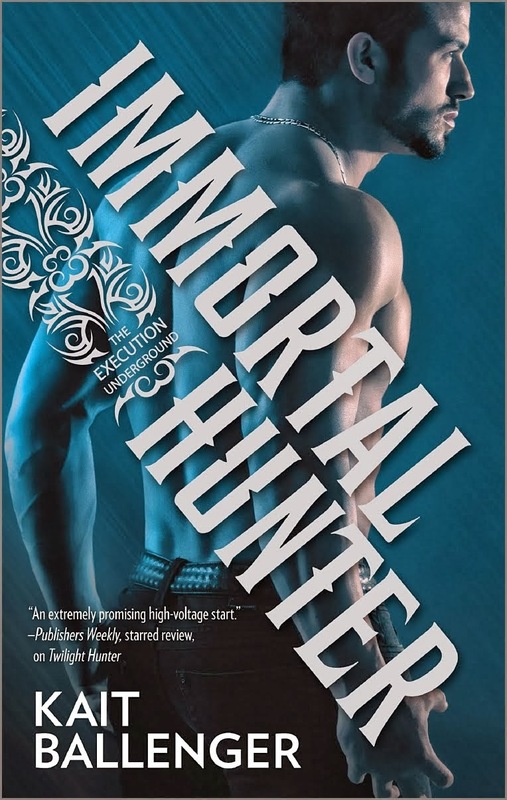 When I could find the time I would jump into reading Kait Ballenger’s latest Execution Underground Immortal Hunter. I was glued to my seat and could not wait until the next opportunity to get back into Immortal Hunter. Ms. Ballenger delivered another amazing installment. 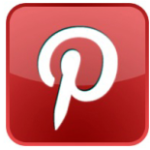 Check out some quotes I picked for this week. “I don’t know. I guess I didn’t want to be lonely, or maybe I felt like he was someone I should love, but for some reason I just didn’t.” She patted the spot beside her, inviting him to sit down. He had never stopped loving Allsun. He’d always known that, and for years he’d questioned how it had been possible for her to stop loving him. After all, how could she love him, yet intentionally leave? Sometimes it made him wonder if she’d ever really loved him at all. So, what’s YOUR favorite quote this week? 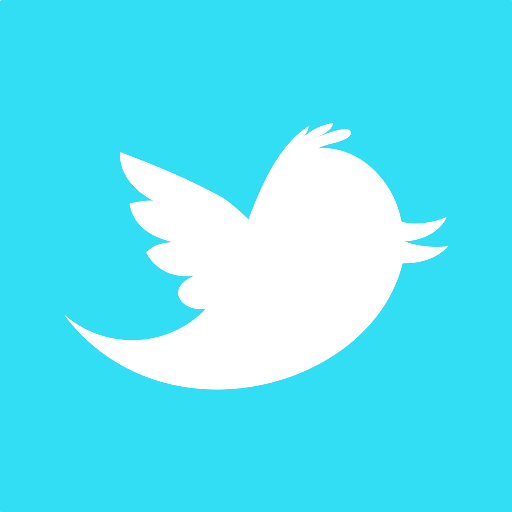 Don’t forget to hop around and check out everyone’s picks for the week! I haven’t heard of this series. I will have to check it out. I am enjoy this new author and her series. Hope you enjoy her as well. You can check out my review on the prequel as well as book one her on the blog. Just look to the side or up in this post for link(s). Thank you for stopping bye.